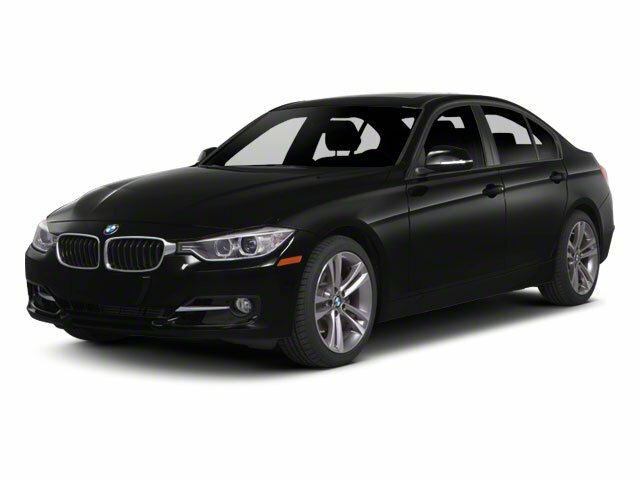 Description Look at this 2012 BMW 3 Series 328i. Its transmission and Turbocharged Gas I4 2.0L/122 engine will keep you going. This BMW 3 Series has the following options: Twin-tube gas-pressure shock absorbers, Tire Pressure Monitor, Tilt/telescopic steering wheel column, Storage package, Star spoke (style 393) 17 x 7.5 light alloy wheels and 225/50 run flat all season tires, Servotronic power assist steering, Seat-mounted front side-impact airbags and front and rear head protection system (HPS), Satin silver matte trim, Satellite radio preparation, and Remote keyless entry with remote trunk release.